Customer Log-in | Request a Quote! With a large inventory in Southwest Washington, we have proudly been serving Washington, Oregon, Idaho & Alaska with Electric Motors, Variable Frequency Drives, Breakers and Pumps. 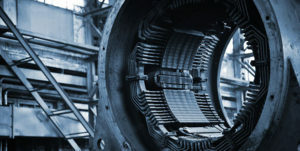 We provide pulp and paper mills, steel mills, marine, mining, power plants and all other industries with reliable electric motors from GE, Teco-Westinghouse, Baldor and other brands. 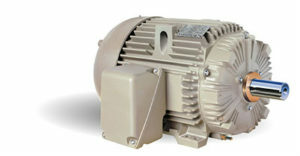 No motor is too big or too small; we carry everything from 1/3HP to 900HP and beyond. We are more than happy to assist you with any special request you may have. We know that downtime costs you money. For more than 25 years we have provided top quality repair to your critical equipment. 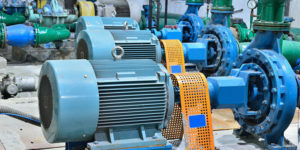 We have a highly trained and experienced service team that will provide you with the best in Electric Motor Testing, Rewinding, Vibration Analysis, Dynamic Balancing, Laser Alignment and much more. Contact us today to ﬁnd out how we can be of service. Experts in electromechanical service, millwrighting, engineering and product sales.